Many consider Dulquer Salmaan, who set foot in Bollywood this year with the road movie "Karwaan", to be the best export from the southern filmdom. 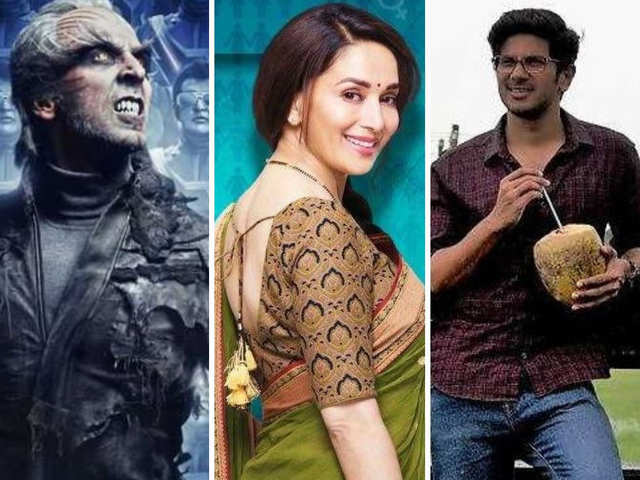 If the young Malayalam actor's fan base grew bigger and stronger after his Hindi film debut, Bollywood's Khiladi, Akshay Kumar, also didn't leave the audience disappointed with his villainous role in "2.0". It marked his Tamil debut. Bollywood's dancing diva Madhuri Dixit Nene, too, made her Marathi debut with the movie "Bucket List" which released this year. 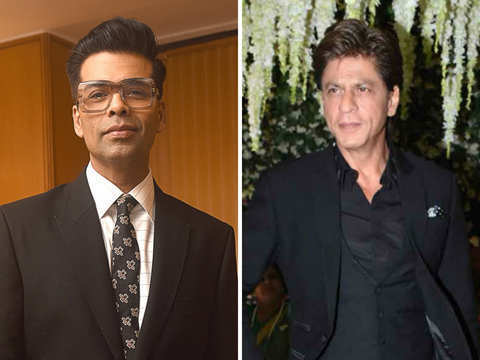 These three and many other actors made their crossover debuts in 2018. Here's a round-up of all these actors. Many consider Dulquer Salmaan, who set foot in Bollywood this year with the road movie "Karwaan", to be the best export from the southern filmdom. 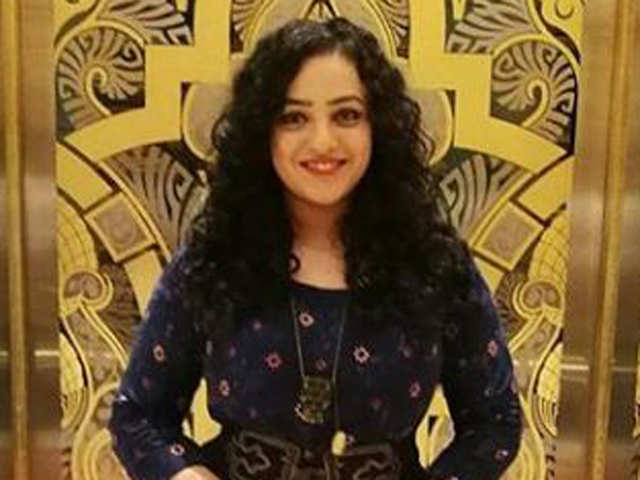 If the young Malayalam actor's fan base grew bigger ..
Dulquer Salmaan's "O Kadhal Kanmani" co-star Nithya Menen has also bagged her first Bollywood film - "Mission Mangal". "In the past also, I was offered plenty of Hindi films. I just wanted to be as choosy with Hindi as I was with films in other languages that I have done. I wanted it (debut Hindi film) to be a really nice film," Nithya told IANS. "I found this a nice character. 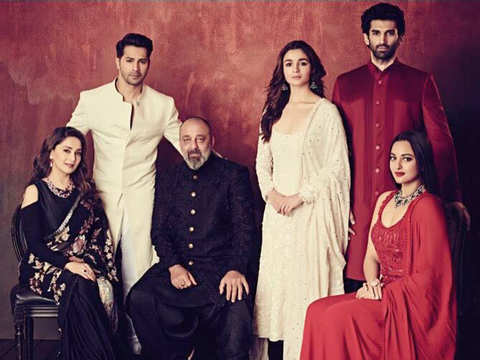 I don't think we have done a film like this... you know, a space film," added the star, who made her debut as a lead actress with Kannada film "7 O'Clock" over a decade ago. Dulquer Salmaan's "O Kadhal Kanmani" co-star Nithya Menen has also bagged her first Bollywood film - "Mission Mangal". "In the past also, I was offered plenty of Hindi films. I just wanted to be as ch..
Dulquer, the son of Malayalam megastar Mammootty, chose 'Karwaan', a film that was made on a much smaller budget. 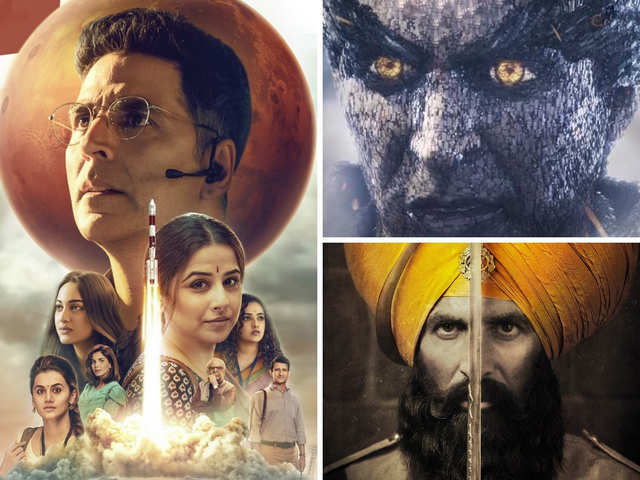 Still, the Akarsh Khurana directorial earned a spot in the top 10 Indian movies of 2018, determined by global movie website IMDb customer ratings. He also made his debut in Telugu with "Mahanati", based on the life of actress Savitri. In an interview with IANS, the "Kali" star, who is one of the rare actors to debut four times, had said: "I am not saying that I am entitled to a big debut in Malayalam film or any language." But he asserted that his "primary focus will be Malayalam films" and that he will choose from "what comes my way and take a call irrespective of the language". Dulquer, the son of Malayalam megastar Mammootty, chose 'Karwaan', a film that was made on a much smaller budget. Still, the Akarsh Khurana directorial earned a spot in the top 10 Indian movies of 20..
For Aishwarya Devan, who has acted in Malayalam, Tamil and Kannada language films, it was her role that pulled her towards the Hindi film "Kaashi in Search of Ganga". 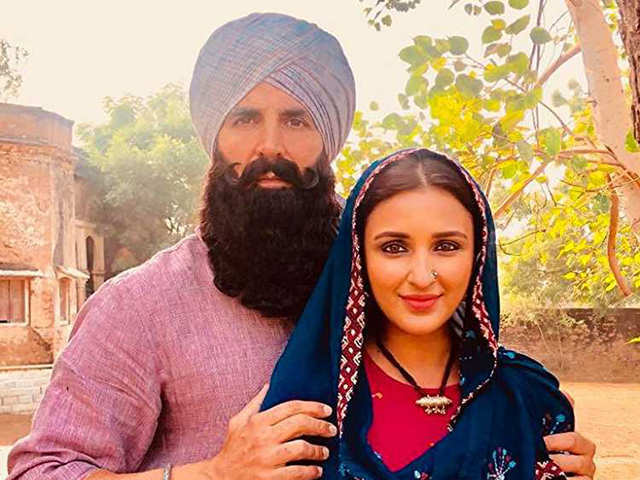 "I haven't done many strong roles in south films, so I am very happy that my debut role in Bollywood is of a strong female character," Aishwarya, who played a journalist in the film, had said. 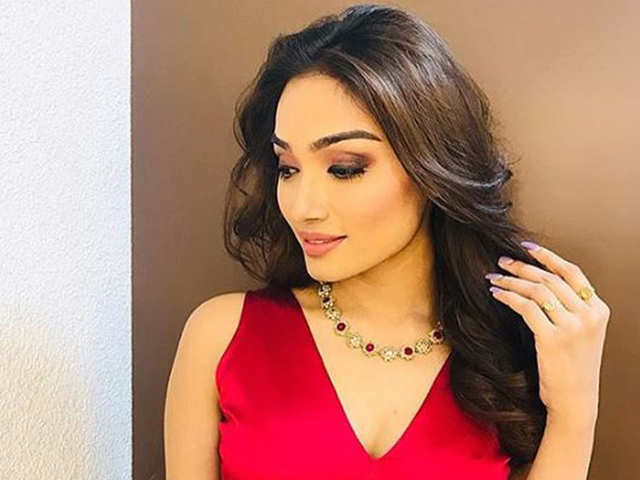 For Aishwarya Devan, who has acted in Malayalam, Tamil and Kannada language films, it was her role that pulled her towards the Hindi film "Kaashi in Search of Ganga". "I haven't done many strong roles.. 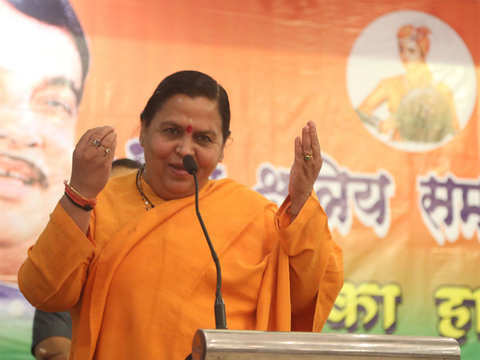 The year 2018 also saw veteran actress Supriya Pathak making her debut in Telugu filmdom with "Aravindha Sametha Veera Raghava", helmed by Trivikram Srinivas. "I really enjoyed working with the people. It was wonderful. My director was a wonderful person. I hope I get an opportunity to work there again," said the actress, who had starred in the 1985 Malayalam movie "Akalathe Ambili". "Those days, a lot of Hindi films were made in south India. Then also, it was much more organised than in Mumbai or north India. My idea of south (Indian film industry) was always that it was more organised and that attracts you because it has got discipline. People are professionals and, still, there is a kind of basic emotion surrounding it and very work-oriented," said Supriya, whose mother tongue is Gujarati. 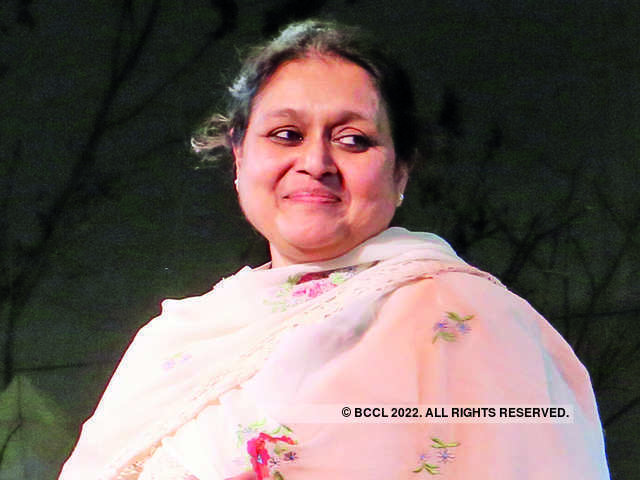 The year 2018 also saw veteran actress Supriya Pathak making her debut in Telugu filmdom with "Aravindha Sametha Veera Raghava", helmed by Trivikram Srinivas. 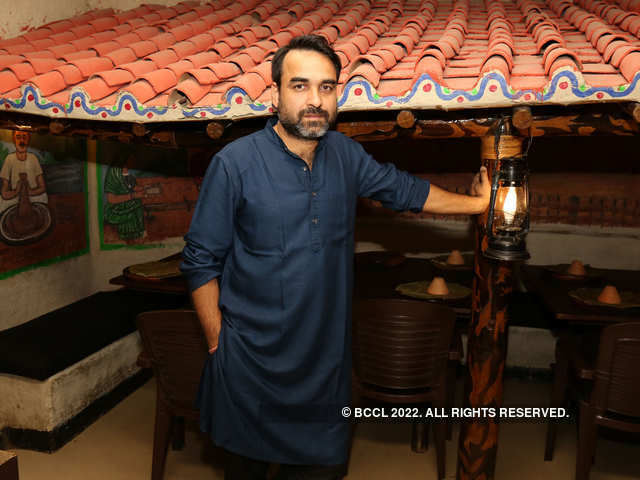 "I really enjoyed working with the people..
Pankaj Tripathi made his Tamil film debut with Rajinikanth film "Kaala". Neil Nitin Mukesh, who featured in the 2014 Tamil film "Kaththi" by A.R. Murugadoss, made his Telugu debut with "Kavacham" this month. He will also be seen in Prabhas-starrer "Saaho", which will be Shraddha Kapoor's maiden film in Telugu. 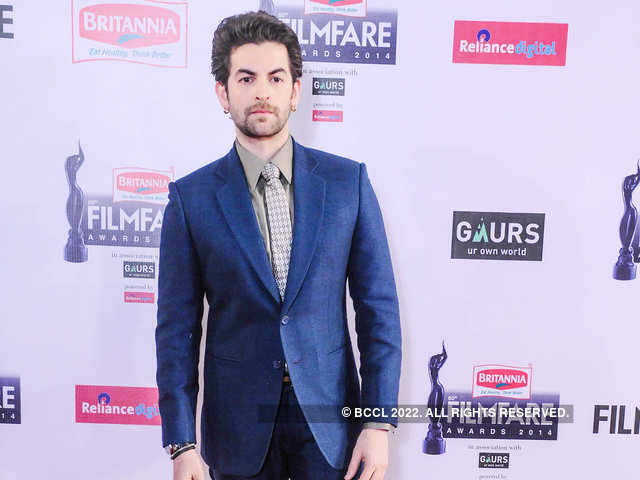 Neil Nitin Mukesh, who featured in the 2014 Tamil film "Kaththi" by A.R. Murugadoss, made his Telugu debut with "Kavacham" this month. 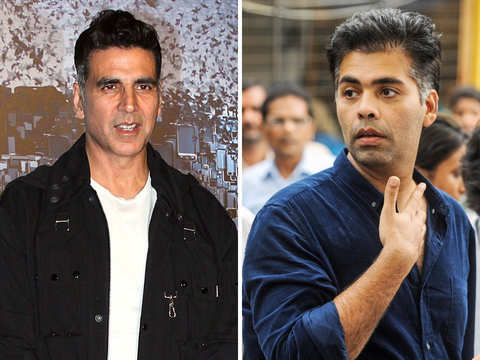 He will also be seen in Prabhas-starrer "Saaho", which will be S..
Bollywood actor Akshay Kumar has become an audience favourite, and his movies have kept the cash registers ringing for the past few years.From 'Rowdy Rathore' to 'Gold', nine of Kumar's movies have e.. 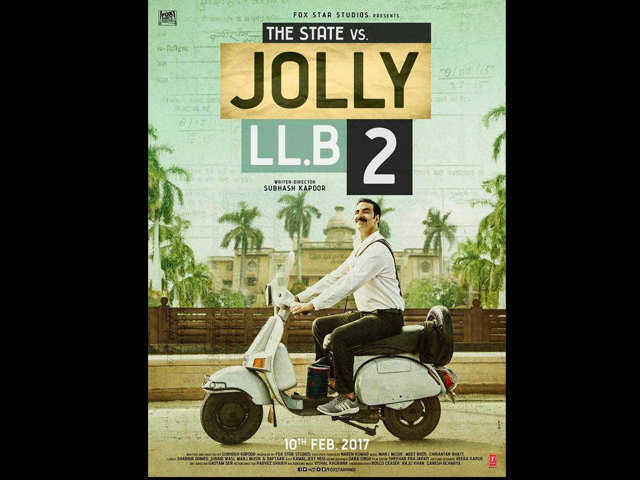 Within two weeks of its release, the movie entered the Rs 100-crore club. The movie also made history by being the first Bollywood film to release in Saudi Arabia. 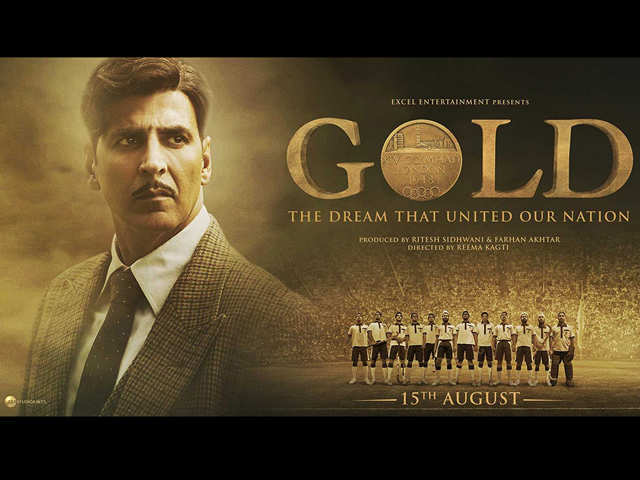 'Gold' is the fictional story of th.. 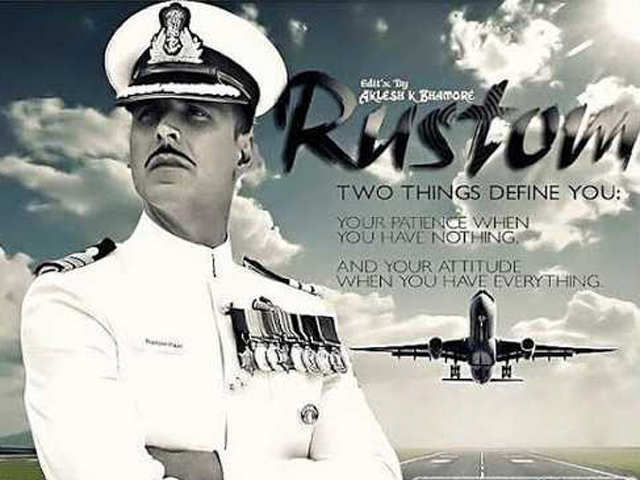 The Akshay Kumar-starrer earned a total of Rs 134.22 crore at the box office. 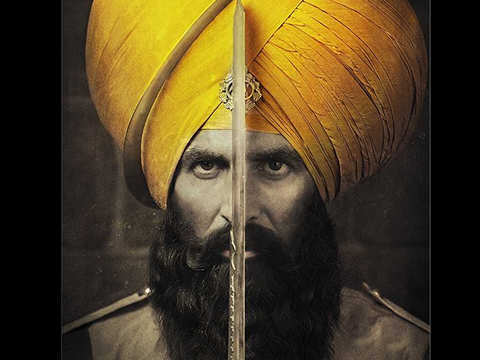 The Shree Narayan Singh directorial got a 'much larger' opening in China than previously released Bollywood movies like '..
Akshay Kumar won a National Award or his performance in this action-drama. 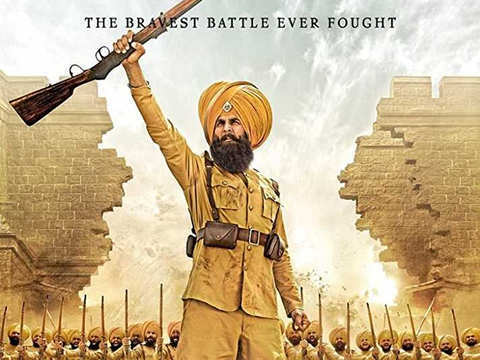 The movie raked Rs 127.49 crore at the box office. It is based on true events about a man who manages to uphold his and the .. The Housefull franchise has been the audience favourite or quite some time. 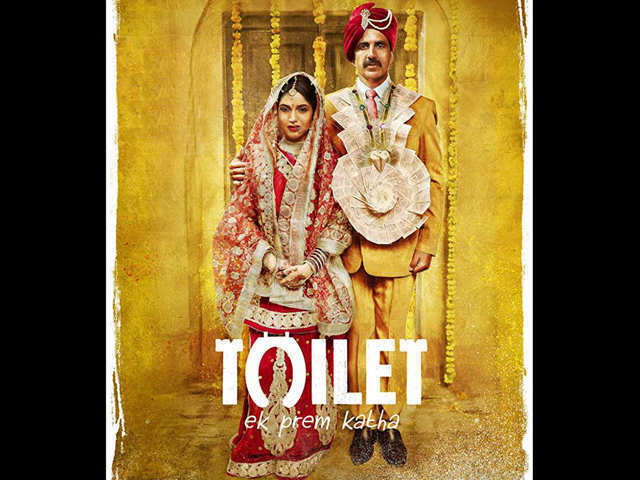 The Sajid Khan directorial minted Rs 109.14 crore at the box office. The film is a laughter riot, starring Jacqueline Ferna..
Raja Krishna Menon directorial earned Rs 128.1 crore at the box office. 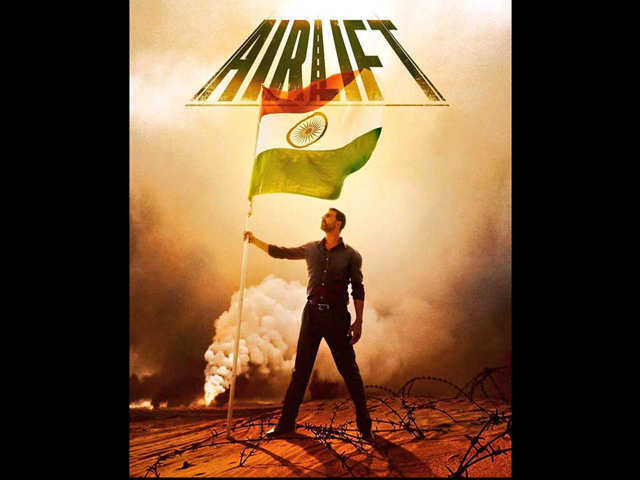 The movie is based on a true event during the time of Gulf War when Saddam Hussein invaded Kuwait in 1990. The thriller has a w..
AR Murugadoss directorial raked Rs 112.45 crore at the box office. The movie keeps you on the edge of your seat. 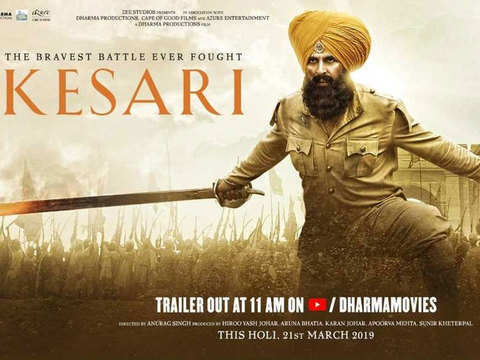 The fictional action movie revolved around the story of military officers who are on a..
After the success of 'Houseull', Sajid Khan came up with this multi-starrer comedy with Akshay Kumar, John Abraham, Asin, Jacqueline Fernandez, Riteish Deshmukh and Shreyas Talpade. The movie managed.. 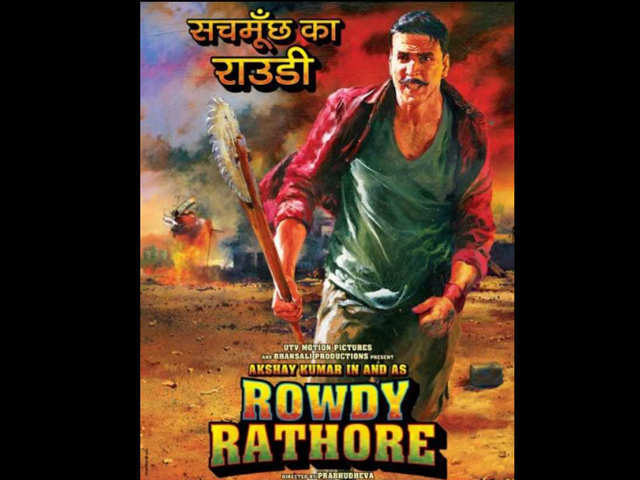 The Prabhudheva movie, starring Akshay Kumar and Sonakshi Sinha, minted Rs 133.25 crore at the box office. The fictional drama is about a small-town conman who is protecting his loved ones after beco.. The film has been garnering positive reviews from critics as well. 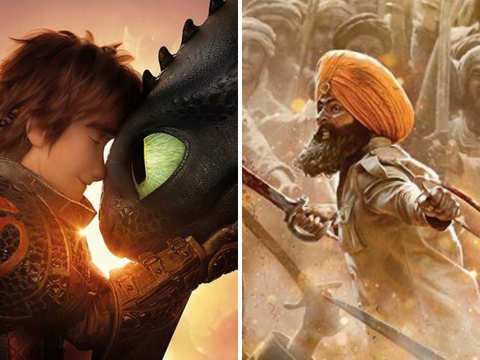 Series director Dean DeBlois has returned for the movie. Later, Johar apologised saying that there was a technical error with his Twitter account. 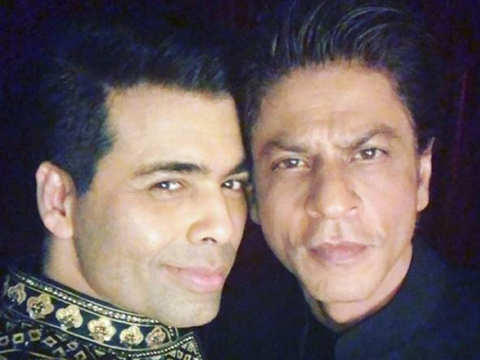 This comes almost an hour after KJo tweeted clarifying his stance on the situation.